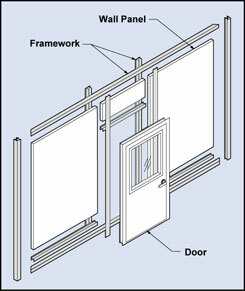 Standard door size is 3’0” x 6’ 8”, equipped with passage lever, spring closer hinges and a viewing window. 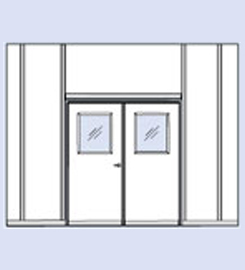 Options include single, double and emergency doors, supplied with viewing windows. Openings can be cut and framed at our factory for material handling equipment or other uses. Openings for Pass Thru Cabinets can also be cut. Options Include single, double and emergency doors, supplied with viewing windows. 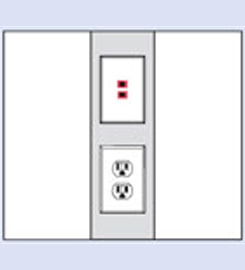 Optional electrical receptacles, switches and communication device receptacles can be installed at our factory in desired locations. 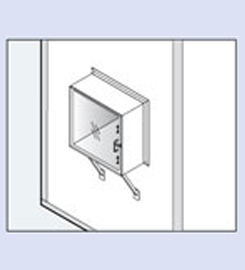 Your electrician can use the vertical frame extrusion as a wiring raceway without compromising the structural integrity of the vertical extrusion. mounted on the outside of the cleanroom. Windows are flush mounted, double glazed tempered glass, in an anodized aluminum frame. • Non-progressive design wall and frame. • Aluminum framing (6063 alloy) with a clear anodized finish. White powder coat finish is available as an option. 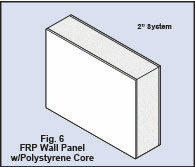 •Standard 2″ or 3″, 10’ H. wall panels consist of a polystyrene foam core with a smooth durable white FRP finish on both sides. 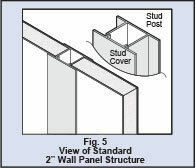 • Consult with the factory for optional wall panels. • Standard ceiling is 8 Ft. Other ceiling heights are available. • Emergency exit doors and double doors are available. • T-Bar is 2” heavy duty with anodized aluminum finish. • SAM UL listed Fan Filter Units, built by Clean Rooms International, provide HEPA or ULPA filtered clean air. •Cleanroom LED Light Fixtures are maintenance free, 20 ga. durable steel, with a textured polystyrene diffuser. Features include a 120-277 multi-voltage long life LED system, with a pre-mounted driver for easy installation. 60,000 hrs. LED projected life. Lights are UL listed and DLC QPL certified. 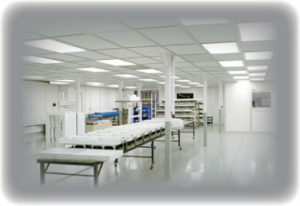 • Cleanguard Cleanroom ceiling panels with sealed edges for spaces not occupied by SAM units or lights. • Available in Once Through and Recirculating airflow design. • We reserve the right to make improvements without notice. Optional panels include painted steel or aluminum with an expanded polystyrene core or painted aluminum with aluminum honeycomb core. 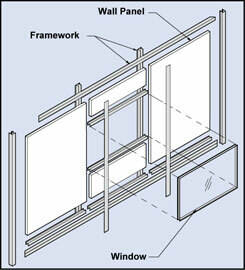 Non-combustible cleanwall wall panels provide fire protection. 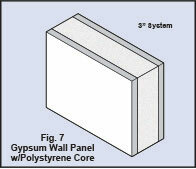 Legend 3” panels are available with a 2” polystyrene foam core sealed between 1/2” gypsum panels as shown in Fig. 7. 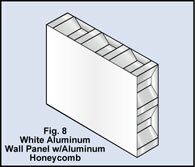 A higher level panel is constructed from white aluminum laminated to an aluminum honeycomb core as shown in Fig. 8. Interpretation of building codes vary from each municipality . 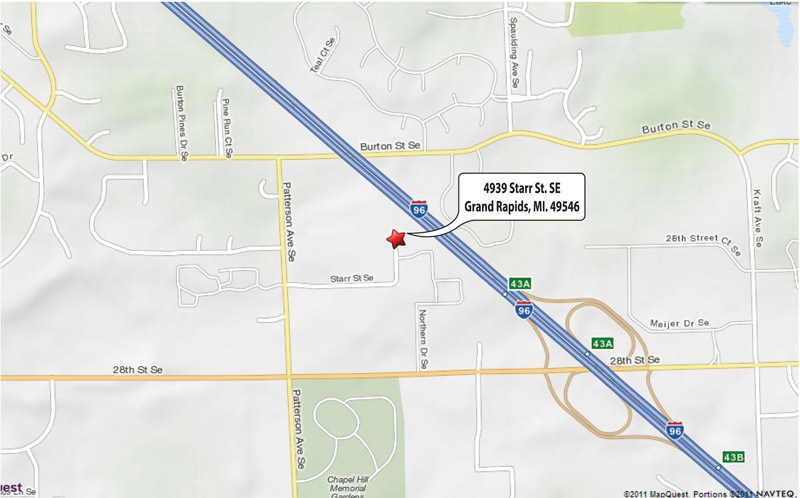 Customer is responsible to interpret and determine local code compliance.